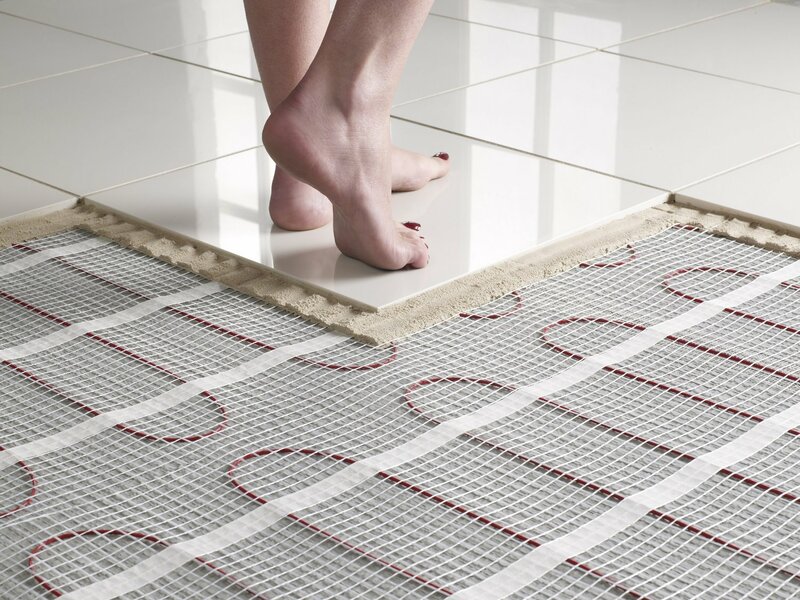 Electric underfloor heating is now an essential lifestyle choice for any professionally designed room. For your project you will want to purchase the highest quality products, with a lifetime guarantee at a fair price. Our cable and mat products are probably the best on the market and to our knowledge are the only system’s manufactured in Ireland. You can have 100% peace of mind knowing that our heating products are manufactured in a safe regulated environment to exact standards and approvals. We offer a lifetime guarantee on all of our cables and mat systems. All you need to buy is the correct sized product, a programmable thermostat and to make sure that you have a residual current device (RCD) on the electricity supply.